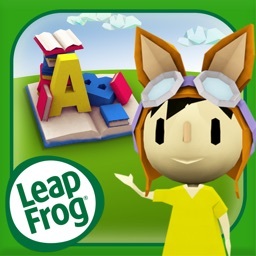 LeapFrog Academy™ Learning by LeapFrog Enterprises, Inc.
Our interactive educational app provides a well-rounded curriculum that helps build key developmental skills. 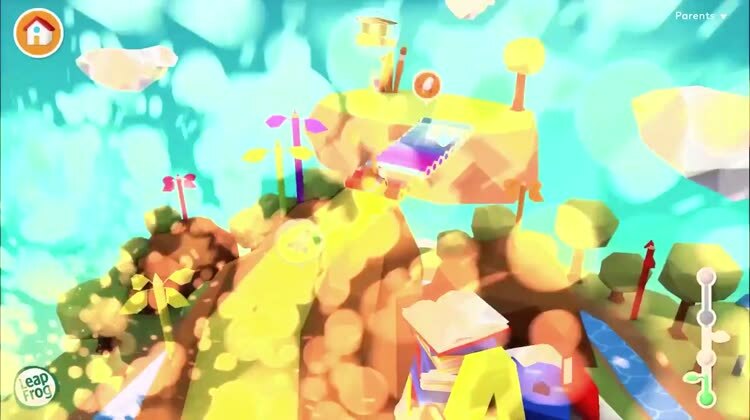 Designed by educators and built by the leading brand in learning for kids, LeapFrog Academy™ provides learning games for kids ages 3, 4, 5 and 6 years old that explore a variety of skills that are important to development. 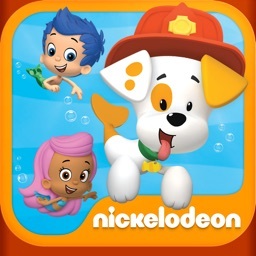 Log in to your existing account or sign up for this learning app and get a 1 Month FREE trial. The program includes more than 2,000 of our best eBooks, games, puzzles and videos. Each Learning Adventure provides a well-rounded curriculum that includes traditional school subjects blended with life skills like creativity, problem solving and social-emotional skills. • Reading & Writing – Early reading, language and spelling skills build a critical foundation for learning. Become confident readers with lessons in the ABCs, syllables, uppercase and lowercase letters and rhymes. • Math – Skills like counting, comparing and sorting help young learners think critically and solve problems to challenge them at the right level. • Science – Explore scientific concepts including STEM skills, life cycles, human body, simple machines, observations and more. • Critical Thinking & Problem Solving – Develops memory and planning skills by exercising logic and reasoning. • Creativity – A strong foundation of music and art help children in their ability to create and imagine. • Health & Feelings – Strong social and emotional skills allow children to develop and engage with learning that they can bring to their daily lives. 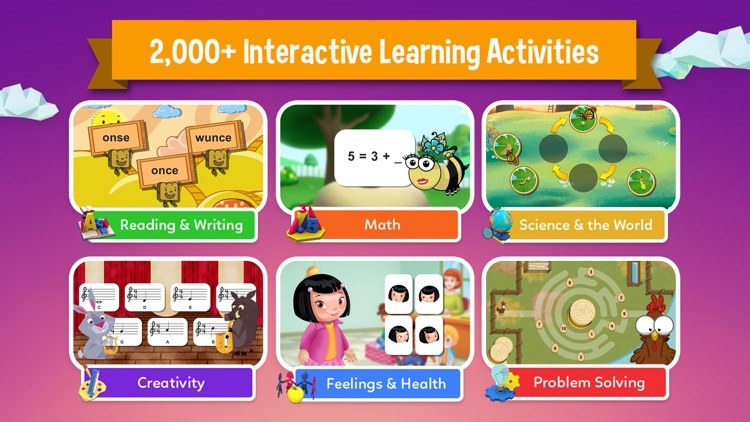 • More than 2,000 learning activities including eBooks, games, puzzles, videos, music and art across a variety of Learning Adventures that become more advanced as your child progresses. 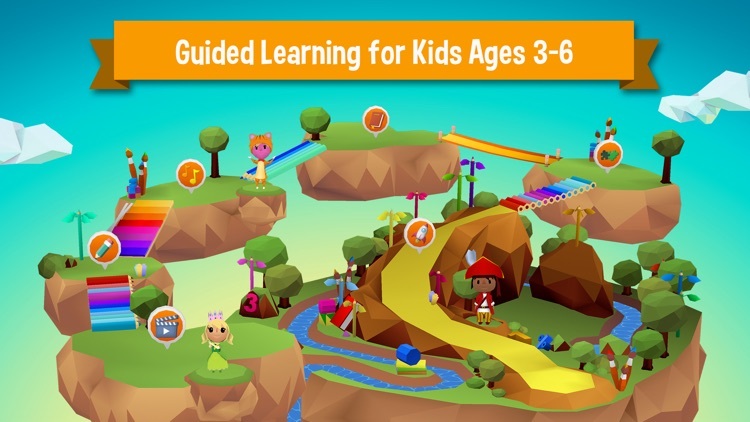 • My Learning Lab, which provides extra activities that offer additional practice in subjects your child needs help mastering or more difficult activities designed to keep them challenged. 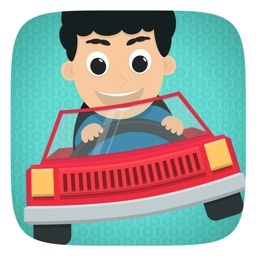 • Earn rewards by collecting marbles or completing lessons. Rewards include clothes, accessories, pets or pieces for their Collection. 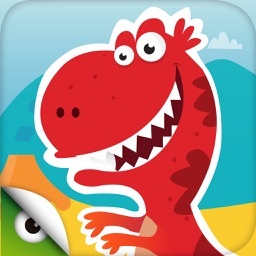 • Up to 5 child profiles included with your subscription. 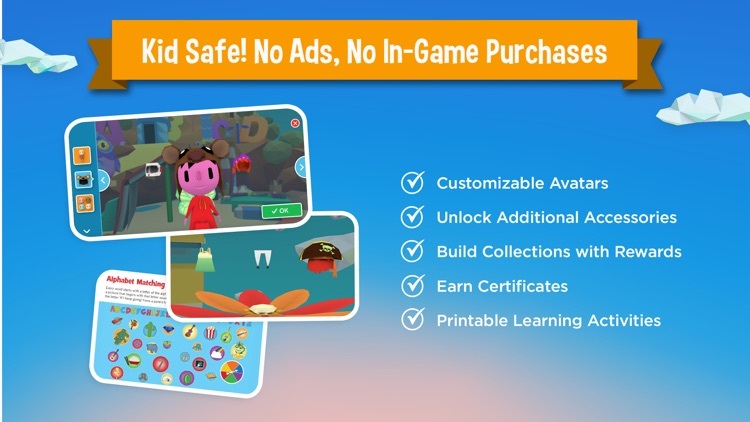 • The Parent Dashboard lets you choose and change your kid’s Learning Adventure and see what activities are offered in My Learning Lab. It also lets you see how your child is progressing, view your account, manage each profile and more. • No Wi-Fi, no problem! 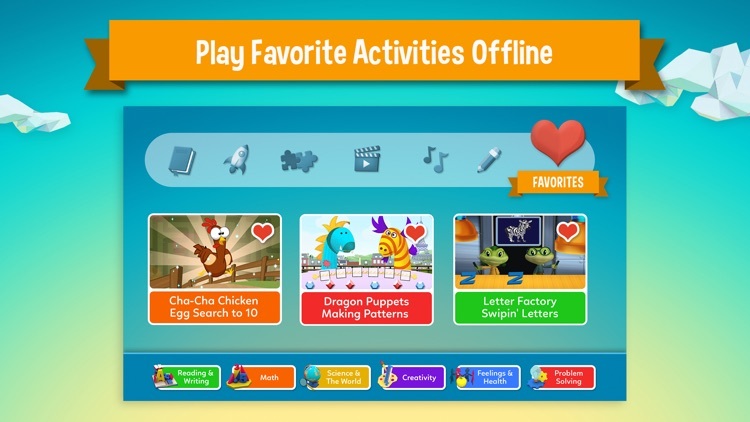 Play most of your favorite activities by adding up to 24 of them to your Favorites. Then, continue to play your favorite games without an internet connection. LeapFrog Academy™ learning app is a safe environment for children. There’s no advertising or ability for an external party to contact your child. 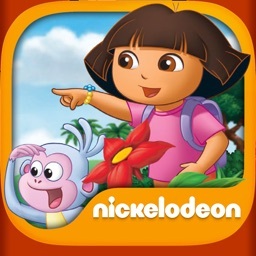 Upon downloading the app, choose your subscription plan and activate a 1-Month free trial. Cancel any time from your iTunes account and enjoy the app until your subscription plan ends.